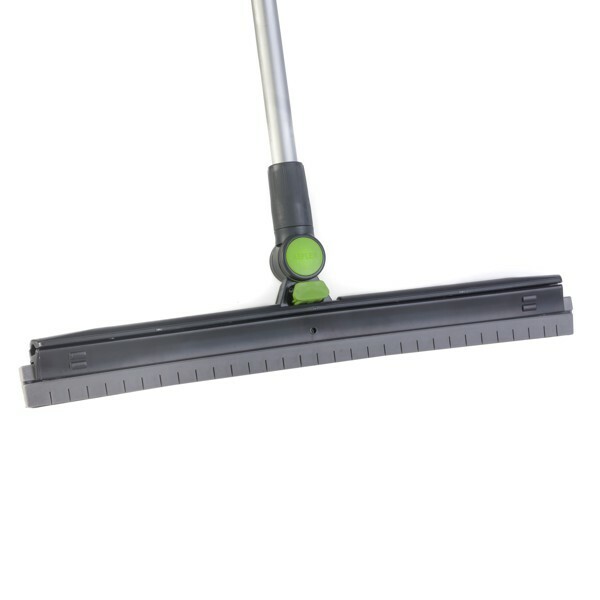 Our squeegees, dusters and window cleaners are the right tools for your manual cleaning jobs. These tools are designed with ergonomics in mind and they will feel just perfect when used in combination with our cloths. 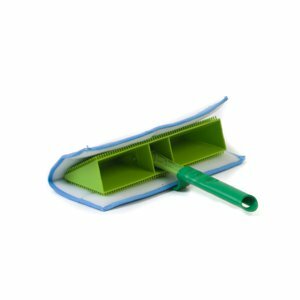 This tool is designed for flat even surfaces During intensive squeegeeing and/or sweeping the rubber blade of the Rekola Reflex Swiveled squeegee can become worn. Replacing a blade can make the squeegee as good as new. Simple to remove and easy to replace. 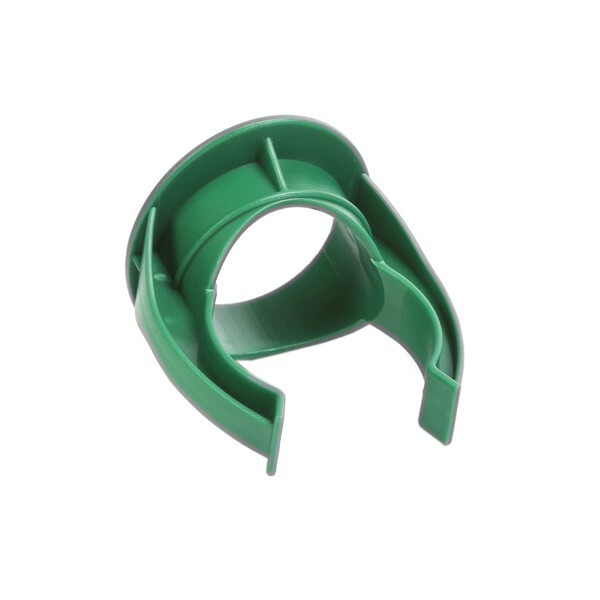 Rekola Reflex refill for swiveled squeegee, PP structure and segmented TPR body, PA pin. 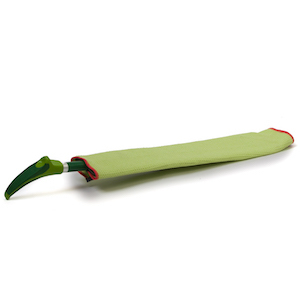 This tool is designed for uneven or contoured surfaces. 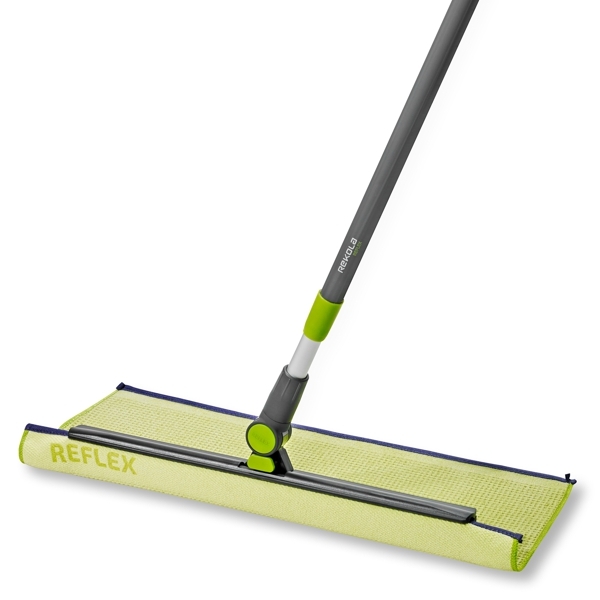 During intensive squeegeeing and/or sweeping the rubber blade of the Rekola Reflex Swiveled squeegee can become worn. This special segmented blade was designed for less smooth floors where the squeegee has to get into deeper structures of the floor surface. 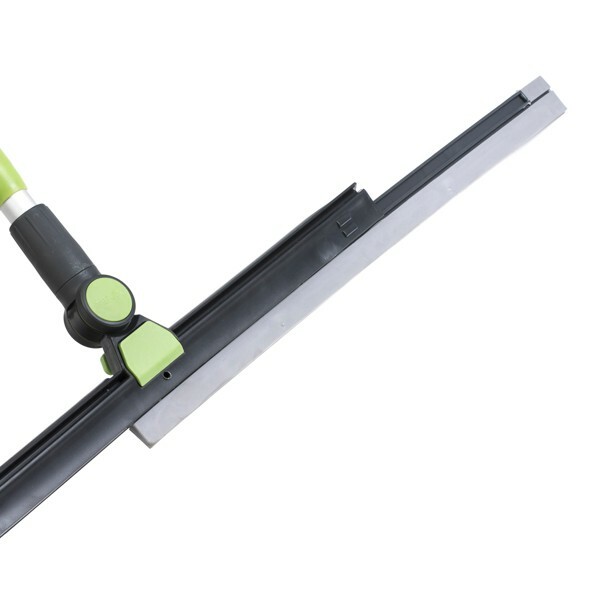 Replacing a blade can make the squeegee as good as new. Simple to remove and easy to replace. Working on walls and ceilings has its own challenges. 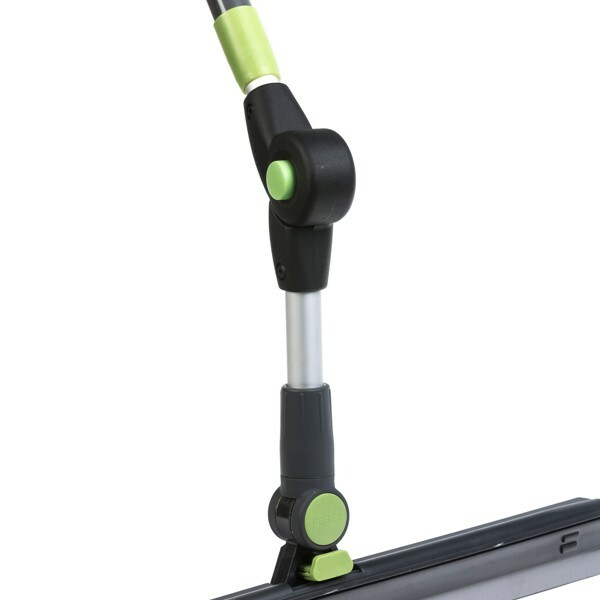 A trained user can operate the Rekola Reflex Swiveled squeegee on these surfaces. It becomes more convenient when using the swivel mechanism that can be locked and unlocked quickly in a 90 degree angle to the handle. In this way the tool can be used in an up-and-down or side-to-side motion. The S curve method is advised for floor cleaning. 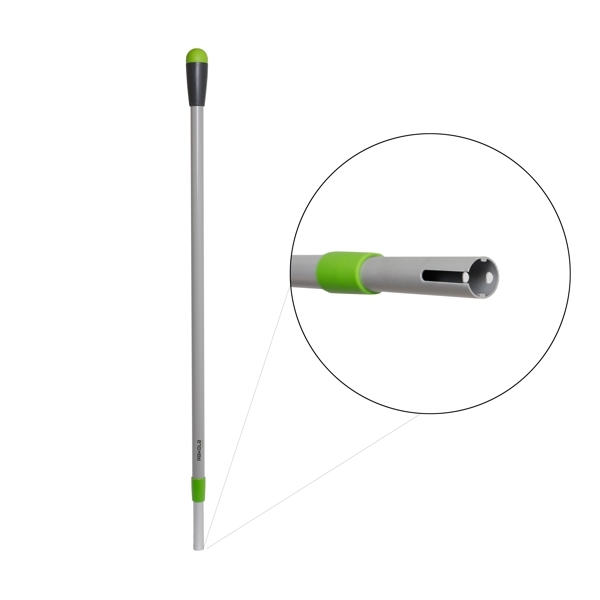 The Rekola Reflex extendable handle with swivel is a tool for professionals. Designed by professional window cleaners for cleaning difficult to reach glass surfaces/balustrades or at an angle without the use of ladders, safety rigging or platforms. Use this tool without leaving streaks, smears or dripping water. 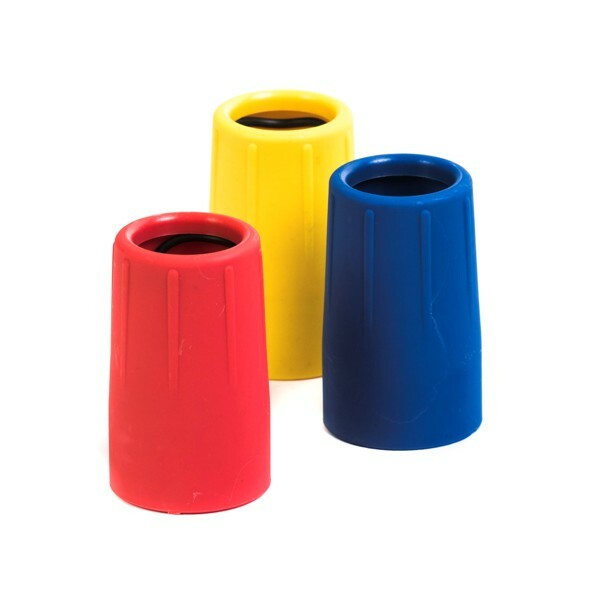 This tool does not require the user to secure a closed area below the area to be cleaned making it ideal for the job due to its safety, ergonomics and time saving qualities.